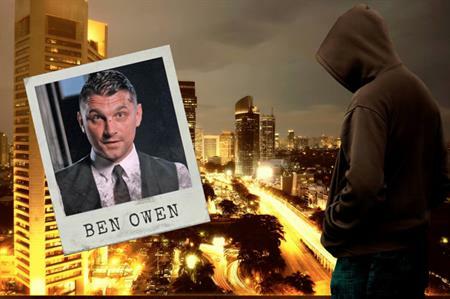 AOK Events is launching a new MI5 style corporate teambuilding activity in partnership with Ben Owen of Channel 4's 'Hunted'. The project will be undertaken by the company’s activity and bespoke events arm, AOK Creative. Teams will join operation experts and hunters from the broadcast TV show to track down international criminals across the UK. Participants will receive covert surveillance training, in an activity designed to help team members work together efficiently for a common goal. The activity tests a range of competencies from leadership to time-keeping, and can also be adapted to meet the client’s core business values. The event can take place in any major European city, making it very accessible for event planners. Commenting on the new activity offer, business development director Ben Eustace, said: "We’re surrounded by a flooded marketplace for teambuilding - especially treasure hunt style activities. Hunted is what our clients have been asking for; a unique and fun real life experience that tests strategic core values and decision making."